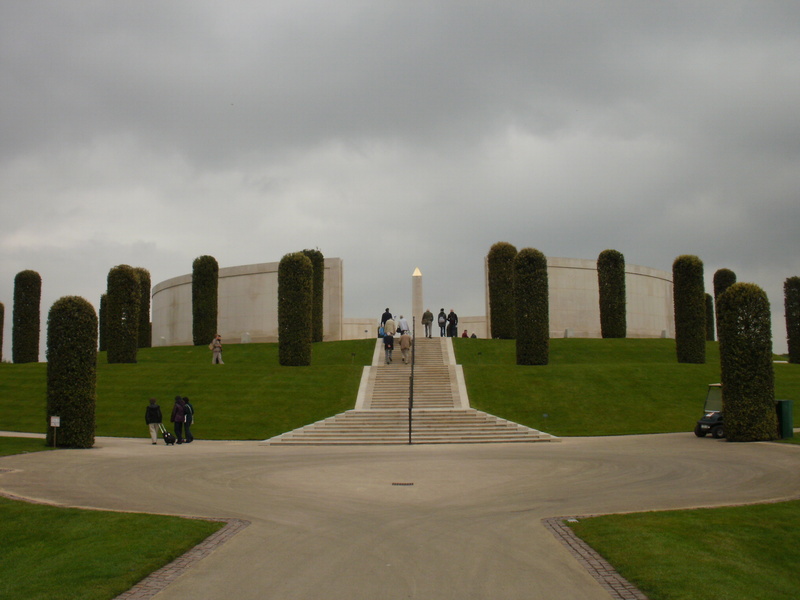 Families in and around Staffordshire are being invited to embark on a range of interactive and educational activities at the National Memorial Arboretum during the October half-term holiday, which runs from October 27 to November 4. The project aims to encourage visitors of all ages to embrace the spirit of autumn while also exploring 150-acres of maturing woodland. The Arboretum, based at Alrewas, near Lichfield, is home to a wide variety of trees, flowers and an abundance of wildlife, providing a fascinating environment for young curious minds to venture into and discover a range of habitats. More than 370 memorials are nestled among the trees, dedicated to individuals and groups, providing an opportunity for families to learn about the importance of Remembrance, and the sacrifices made by those who serve. Among the activities on offer are Woodland Tealight Workshops which provide the opportunity for children to use autumnal woodland textures and colours to create their very own battery tealight holder, perfect for use as the nights start to draw in earlier. The workshops are available from 10.30am to 3.30pm throughout half term and cost £2.50 per child. The Arboretum's interactive RAF experience, launched as part of the programme of activities celebrating the centenary of the formation of the RAF, offers the opportunity for families to explore the working environment of an RAF Command and Operation room. The converted shipping containers each contain props and children can get into character using the dressing up items and preparing the RAF billet room for inspection. The containers are open daily 9am-5pm (until the 11 November). Younger visitors can discover the stories behind a variety of characters from the First World War, aided by a Thank You Backpack, containing exploratory resources, dressing up items and mini mission cards to help them engage with the large number of memorials around the site connected with the conflict. Thank You Backpacks are available for hire (£2.50 £5 deposit per child). The Arboretum's Sensory Play Garden uses sensory exploration and discovery to introduce younger visitors to the concept of Remembrance, in addition to providing traditional play. It features a climbing frame, slide, and tunnels, and the sympathetically designed area sits naturally within the grounds of the Arboretum, seamlessly blending into the landscape. A second play area is located in the Children's Wood, an area home to several memorials commemorating children who have lost their lives. Sarah Oakden, Head of Marketing at the National Memorial Arboretum, said: "The Arboretum offers the perfect day out for families this October half term, with a range of activities suitable for all ages. 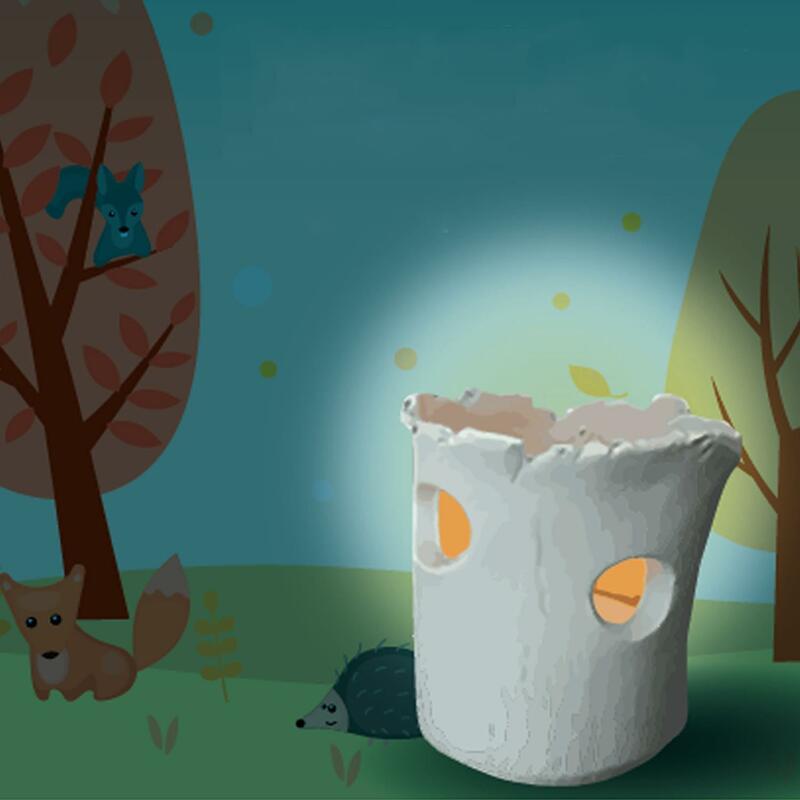 Nature lovers will enjoy exploring the diverse habitats within our grounds that a wide range of animals call home, interactive activities give children an engaging way to learn more about remembrance and the meaning behind many of our memorials."